Are you looking the best place to stay in Snowshoe WV – and an escape from dreary city life? Longing for clean mountain air, striking hilltop views and starry nights? Find your home away from home in Snowshoe, WV located in scenic Pocahontas County, West Virginia.If you’re ready for the trip of a lifetime, or if you love skiing, snowboarding and winter sports, this West Virginia community may be the place you’ve dreamed of. Mountaintop Condos offers a variety of cozy condos to warm you up after a fun-filled day on the slopes. 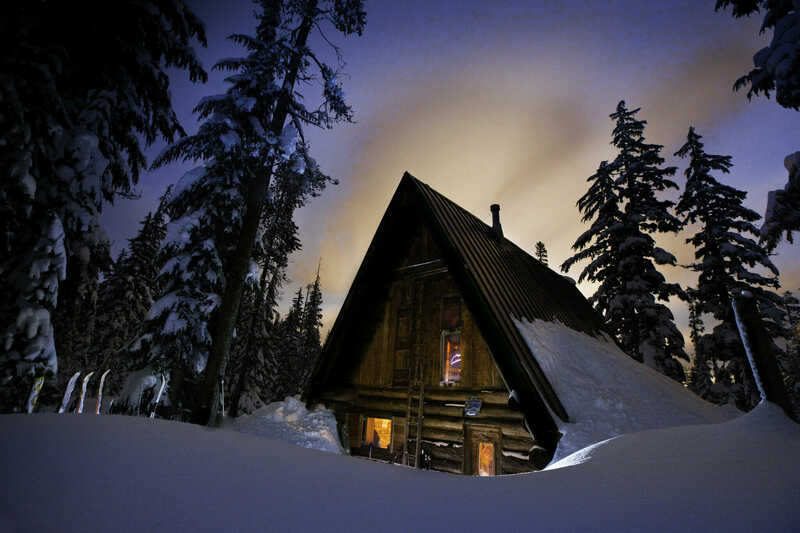 Find perfect Snowshoe lodging and enjoy your dream mountain getaway. We have a rental accommodation to suit all your Snowshoe lodging needs. We offer a variety of one, two and three bedroom condos that can meet the travel requirements of any group. Upon your arrival, leave your car in our guarded parking lot and walk everywhere you need to go. Our condos are the best place to stay in Snowshoe WV, and are just a few steps away from the village and offer easy access to ski lifts. If you don’t want to leave the premises, a lounge and restaurant are right on the property (winter only). There are also several restaurants located in the village. 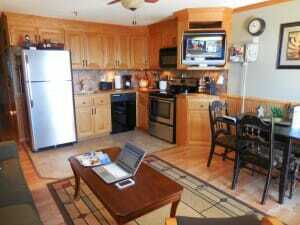 All of our Snowshoe rentals feature TVs with DVD players, kitchens with refrigerators, dishwashers, and microwaves. Enjoy the luxury of a hot chocolate from your own kitchen after a day on the slopes (Best Place to Stay in Snowshoe WV). While a few of our units offer in-condo washers and dryers, coin laundry is conveniently available on-site. Don’t want to disconnect? Don’t worry, our condos have free high-speed Wi-Fi internet. 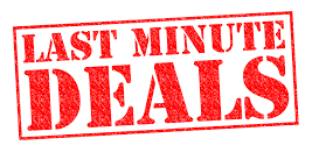 All of our prices include all cleaning and resort fees. The accommodations we offer (which, have we mentioned, are the best place to stay in Snowshoe WV) can suit every family, every group, and every budget. You will love the convenience of walking to the ski lift or walking to the village. Or simply enjoy a stay-cation in the condo while you cook dinner at home and enjoy good drinks and good company, all while taking in the stunning mountain views. Our one bedroom, one bath condos all feature full kitchens, queen bedrooms and pull out couches to accommodate 4 guests. Are you looking for the convenience of walking out the back door of your first-floor condo and directly onto the Ballhooter ski lift? We can make that happen. Do you prefer a 3rd-floor condo with a stunning view of the mountain? Our Snowshoe rentals are the perfect match! 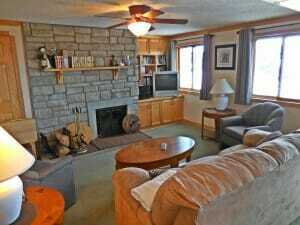 Our two bedroom, two bath rentals are the best place to stay in Snowshoe WV for families or groups of friends. Pull out couches expand the accommodations to sleep 6. You’ll enjoy spectacular views, comfort, and convenience. One of our two bedroom condos features a wood burning stove – what a treat after a cold day on the slopes! If you’re looking to travel with friends or your extended family, consider larger Snowshoe lodging. Our 3 bedroom, 3 bath condo will be the perfect fit! Three queen beds, a bunk bed set, and a pull out sofa offer accommodations for 10 people! You will enjoy cooking with your family in the full-size dine-in kitchen. Hang all your ski gear in the large, recessed hall closet. Our largest condo is sure to make the whole group happy. All of our condos include free parking and dedicated Internet access. Each condo has foldout couches and full kitchens – fully-equipped with everything your family needs to prepare your own meals. There is also an arcade on first floor of our building (Mountain Lodge), which is perfect for the kids (as well as parents who grew up in the 1980’s!). The parking lot is guarded 24X7, and there are ski/bike lockers for rent on the first floor.Snowshoe Village is literally steps away from our condos, meaning you can make it to dinner without having to drive or take the shuttle bus. 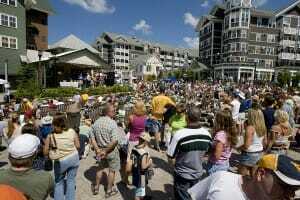 Snowshoe WV features a picture-perfect village just a few minutes walk from your condo. After working up an appetite skiing the slopes or biking the trails, you will find a variety of warm, welcoming coffee shops and restaurants. You’ll love browsing the stores and picking out gear and souvenir treasures. If you want a unique dining option, you can try Snowshoe’s adventure dining package (winter only) which includes a scenic ride to the Cheat Mountain back-country. You’ll then dine in a rustic cabin and enjoy tasty food and drinks while nestled in a warm and cozy cabin. The perfect mountain getaway awaits; come see what Snowshoe WV is all about. Whether you are seeking a romantic getaway for two, a fun ski trip with a group of friends, or a family reunion for all, you’ll love a vacation in the Best Place to Stay in Snowshoe WV – your home away from home. We know you will want to return year after year! 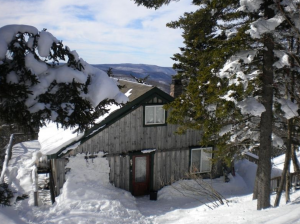 Snowshoe Cabin Rentals – Enjoy A Unique Experience! Are you searching for Snowshoe Cabin Rentals? Look no further. You have landed on the right spot! This page offers premium, affordable cabin rentals of all types. 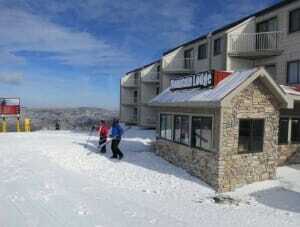 Our cabin rentals are located throughout Snowshoe Resort West Virginia. We also list cabins in the nearby area. Our site features cabin rentals for families, friends and groups. We also offer large, spacious, affordable Snowshoe Cabin Rentals. Our website has over 25 Snowshoe Cabin Rentals to choose from. Our Cabin Rentals are located in scenic Pocahontas County, WV, and are affordable. Each cabin features it’s own unique layout. Check out our Snowshoe Cabin Rentals and Book Online for your next trip! The West Virginia Mountains are a destination like no other. During spring and summer, visitors enjoy hiking, fishing, canoeing, rock climbing, white water rafting, and mountain biking. Fall changes in to golds, reds, oranges as the High Country puts on its annual show. Winter boasts skiing, snowboarding, snow tubing and many other holiday attractions. Let us help you find a cozy cabin rental to stay while you enjoy all that the seasons have to offer.